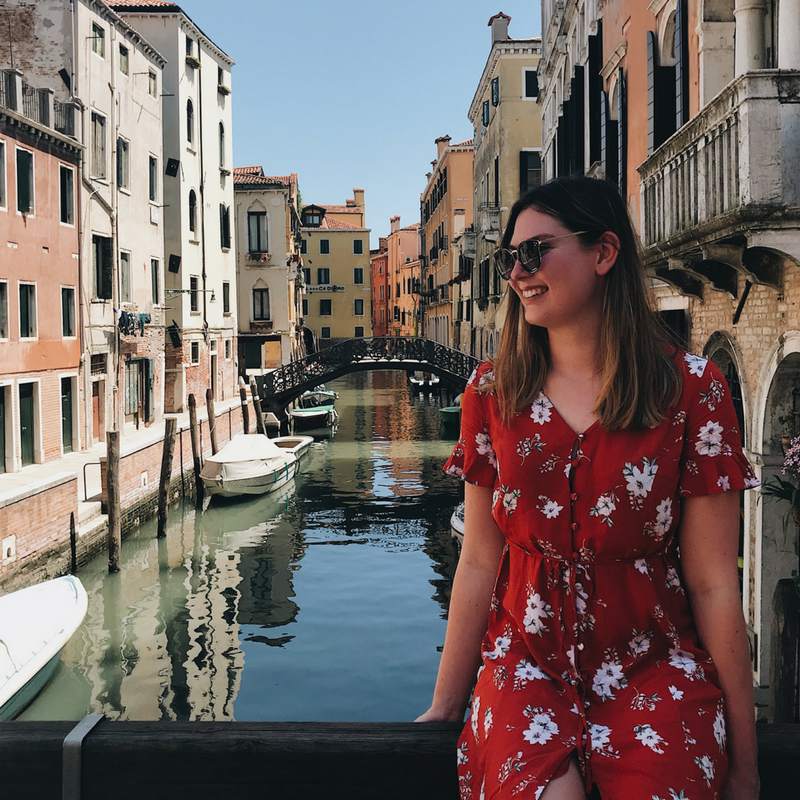 Although travelling to Earth’s remotest and undiscovered Magical Places is all well and good, there’s certainly a few equally as magical cities which have inspired my wanderlust, fuelled my desire to explore, and captivated my imagination. But alas, money, time and accessibility have meant I have not yet been able to explore the following cities at the top of my Bucket List. However, sometimes the waiting makes it all the more worth it… right? Despite being a cliché traveller hotspot, New York is top of my Wish-List! 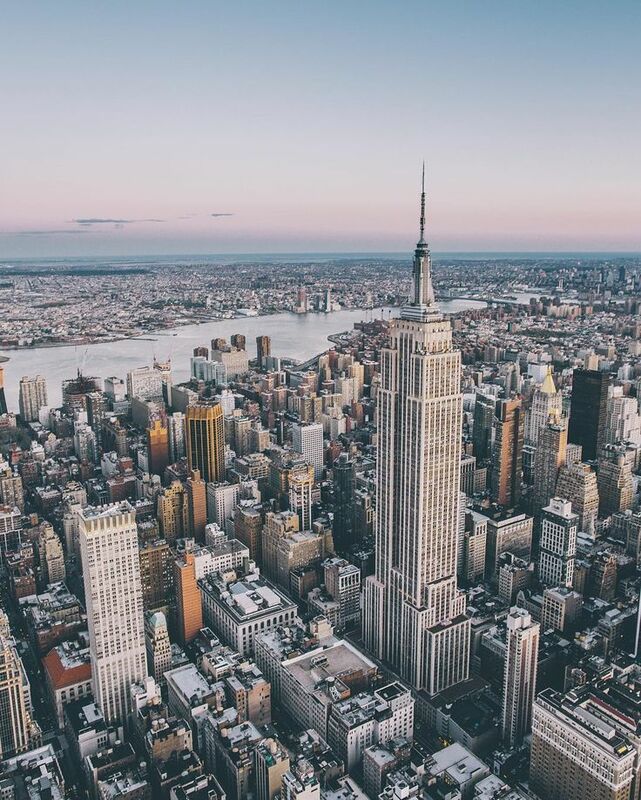 There are several iconic cities within the Western World: such as London and Paris, which every self-proclaimed travel addict has on their list, but none more so than New York! It’s a city which has fascinated adventures for centuries; an allure of finer things and a new life has drawn countless people through Ellis Island to the Big Apple. For me (slightly less profoundly) it’s a love affair with Gossip Girl which ignited my desire to visit New York! While it may not be the most accurate portrayal of life in the city since 2010 I’ve fantasised of the day I’ll get to walk the streets of the Upper East Side and Brooklyn or lose myself in central park. Most ancient cities, such as Machu Picchu, were abandoned centuries ago and have been long lost to modern life. Contrary to this, Ancient Rome is now encapsulated within a booming, cosmopolitan capital city. As such, structures built a millennium ago stand as grand, and as central to life as they once did within the Roman Empire. As a self-proclaimed history boffin, the city has therefore long captured my imagination! It’s a city whose ancestors shaped much of Europe and as such, my own heritage. 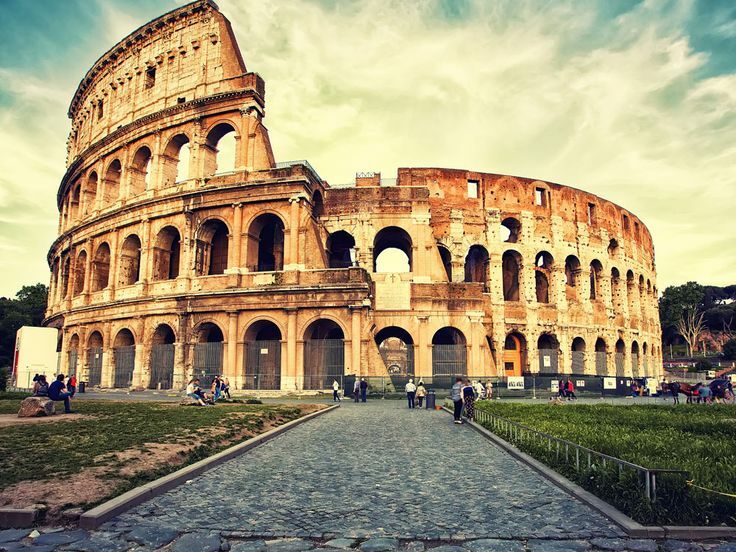 This unique blend of contemporary life and historical importance puts Rome right at the top of my travel bucket list! 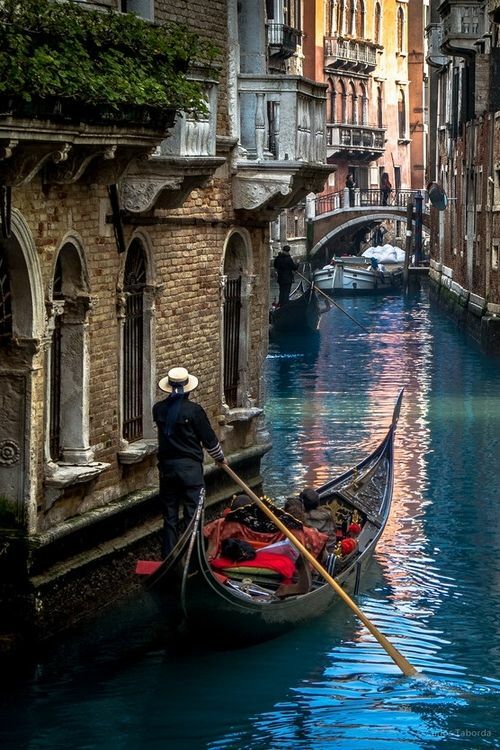 Much like Rome, Venice is a destination within Europe that is entrenched with history. The birthplace of many medieval artists and musicians, this labyrinth of bridges and twisting canals is not only historic but also romantic and altogether beautiful. A city you won’t usually find on the top of people’s bucket list is New Orleans. Personally, however, I’ve always been captivated by this city which houses an epileptic mix of cultures, making it feel closer to Europe than the ‘Land of the Free’… Maybe it’s the resemblance of home that intrigues me? 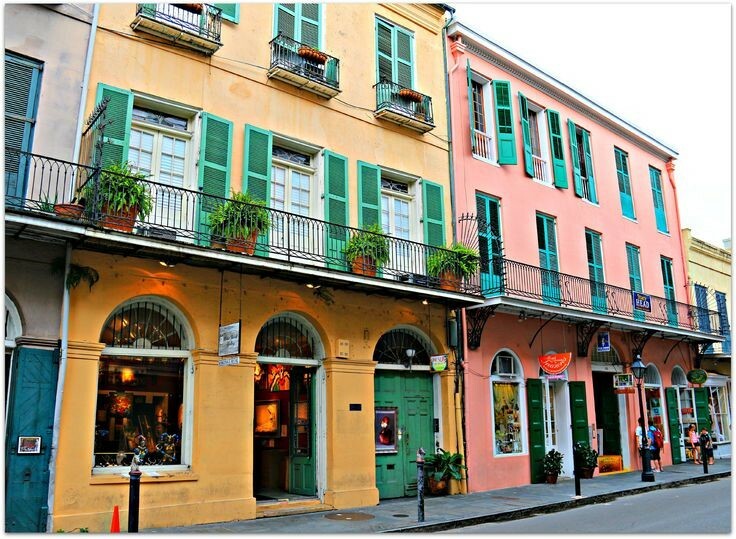 Despite some ill conceptions… With the cities infamous Bourbon street experiencing sights more likely seen in Vegas, the city appears to have so much more to offer. 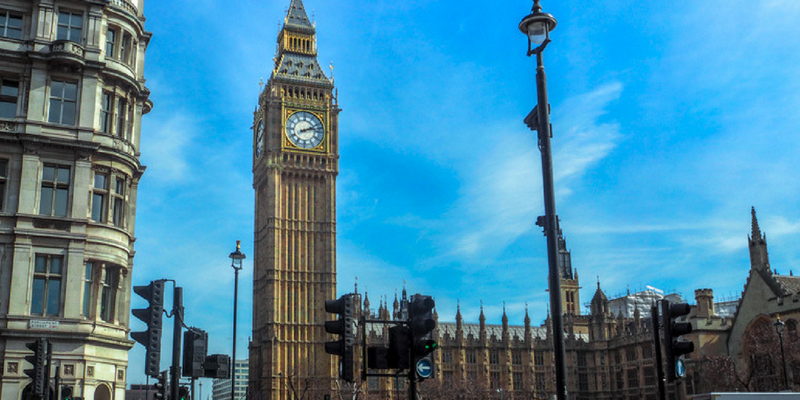 It’s rich in history, has stunning architecture and amazing food. Whats more, its spectacular Jazz seen promises to take you back in time, creating a strange sense of romance within the unique city. So although not for everyone, I for one can not wait to be immersed in this vibrant city one day! The last city to make the Top 5 of my bucket list is Tokyo. This is for one very simple reason… I’ve heard its incredible. It appears to be a different world – an explosion of Japanese culture, which is so different from my own that I cannot help but be struck with a travel bug to explore this truly foreign city! DISCLAIMER – I do not own any of the photos in this post! I have re-watched it as many times as possible. And what’s more (whispers) I have made my husband watch it 😉 He won’t admit it in public though. Ah the power of the queens and kings of Manhattan 😉 Chuck is my weakness! I’ve been to New York and Tokyo; both lived up to expectations and were fantastic places to visit, though I preferred the former. Tokyo’s a great fusion of modern skyscrapers and traditional temples – and the other cities I saw in Japan last summer were just as fascinating! I’d love to go to New Zealand one day – mostly for the natural landscapes rather than the towns/ cities – but I’m not sure where I’ll find the time once I end up in a 9-5 job! That’s amazing! 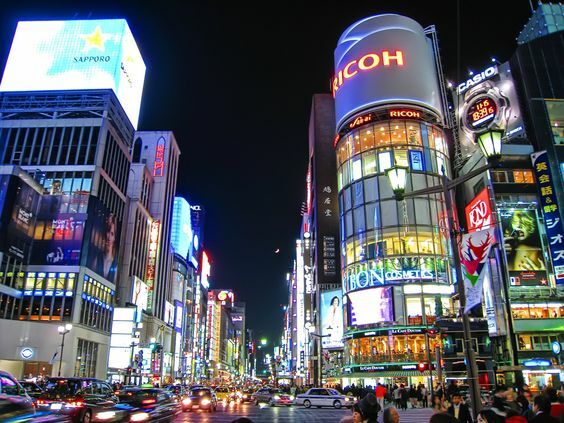 I’d love to do a tour of Japan… Were there any other highlights of your trip? New Zealand is also top of my list… Too many places to explore haha! I absolutely loved Kamikōchi (which we did as a day trip from Matsumoto) and Shirakawa-go (which we did as a day trip from Kanazawa). The former was an incredibly scenic alpine valley; the latter a UNESCO site with traditional farmhouses. Japan is one of my favourite countries to date! So true – so many places, so little time! Pleased to see you mentioned London and Paris because they are both amazing. We have also been to Rome, Venice and Tokyo and they are worth being on your list. Can’t comment on the two in the US as we haven’t been to either. Others you should consider are Kyoto ( much more traditional Japanese than Tokyo), Barcelona, Prague, Dresden, Cairo and here in Australia you can’t miss Melbourne and Sydney. When we were your age cities were very appealing but now we are older we are much keener on the smaller villages and countryside so I have enjoyed reading about your trip through the national parks in the US. Hi mark! Thanks for such a lovely comment, I’m hoping to do a trip through Japan so I’ll definitely check Kyoto out! Hello!! I want to visit New York real bad too! I’ve been to venice, rome and tokyo! but yes absolutely tokyo is awesome and I wanna go back there again! the other two countries that I am truly in love with is Iceland and Greece. I’ve been to both and I’m still dreaming about going back everyday! I think the mountains of Norway are on the top of my list as well + grand canyon and yosemite national park in the usa!! if given a chance, i would love to explore the continent of africa as well! 😀 places on earth are just endless and i wanna go everywhere! I’m hoping to visit Iceland soon! And I love Greece aswell – Amazing food, greet people and fabulous scenery, whats not to love? I recently visited both Yosemite (which is now my favourite place) and the Grand Canyon on a road trip across the west coast which I couldn’t recommend enough! yes i totally agree!! the more you tick off, the more you add 😛 hopefully we will clear the entire list one day! aw I’m heading back to greece for a second time coming june and i am so excited!! 🙂 yes, unfortunately i haven’t had the chance to visit switzerland. its pretty expensive isnt it? >< oh!! how come you wouldn't recommend the grand canyon? Good points all around. Truly apcerpiated. The first three are also on my bucket list.Great post and photos too. 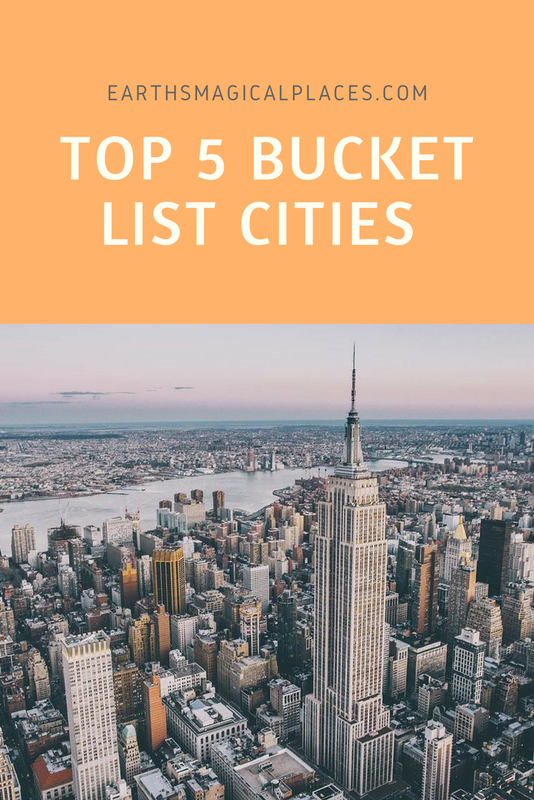 This is a great list of some of the world’s most amazing cities 🙂 I feel very lucky to have been able to visit all of them, but I am much older than you 🙂 You’ll get to them, and you’ll have great adventures. I really love looking forward to and researching places on my list. 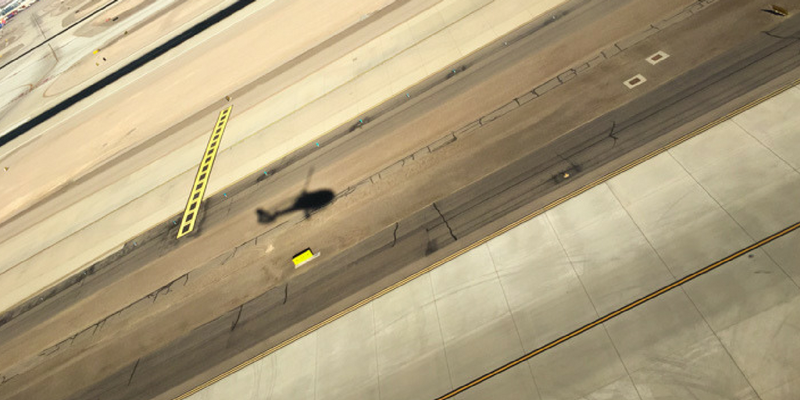 My list just keeps growing – travel is a huge part of my life. The more I do it, the more I want to see. Best wishes to you! Thanks for the list. My choice would be different though it would be touhh to choose only 5. Been to New York for 3 weeks but the winter was a bit hard for me, so i didn’t do as much as i had hoped for. I’ve been to the first three. New York was amazing. As soon as I stepped out on the street from the station I could just feel the atmosphere. I almost started crying! Hope you will be able to go! wow Ive been to all of these and LIVED in two of these cities – NYC and Rome! What a great list! I would love to visit Rio de Janiero! I love your list! I can tell you that NYC and Rome are definitely worth it. I loved them. I actually want to go to Rome again, since 2 days don’t really qualify as a proper visit. And Venice and New Orleans are also on my wish list. Especially New Orleans – food, festivals and jazz music! Wonderful selection of cities. My favourite in this list is Venice which I’ve been to once before but hope to re-visit again in the near future! I hope you get to visit lots of these places soon.